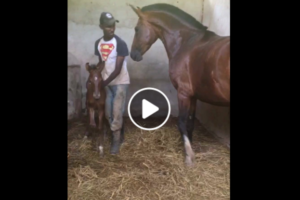 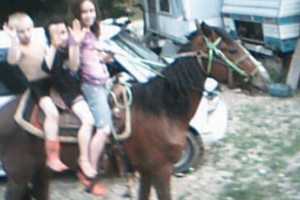 Don’t mess with a MARE and her BABY! 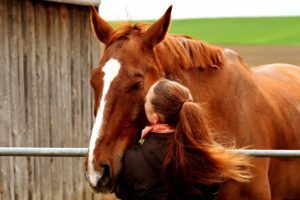 The Best Way To Bond With Your Horse – Give Them A Good Scratch! 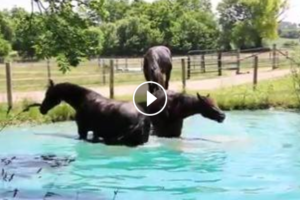 Horses Swim With Dolphins – It Doesn’t Get Better Than This! 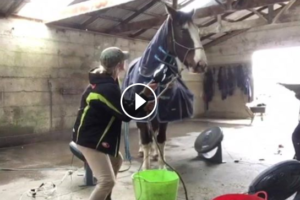 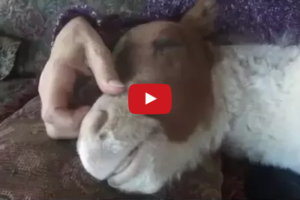 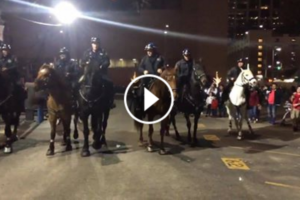 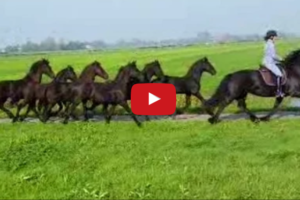 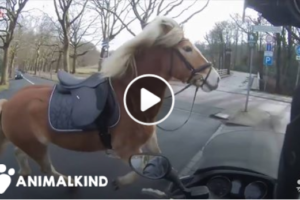 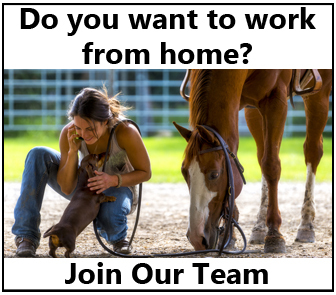 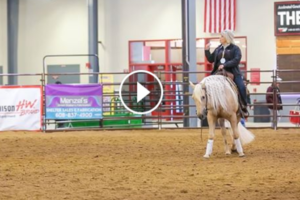 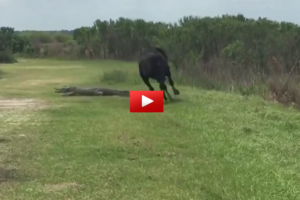 The Perfect Day For Horses – This Will Make You Smile! 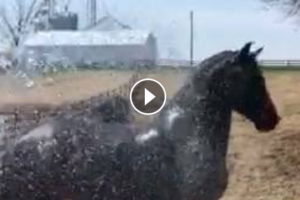 Horse Plays In Sprinkler And She’s Loving Every Second!